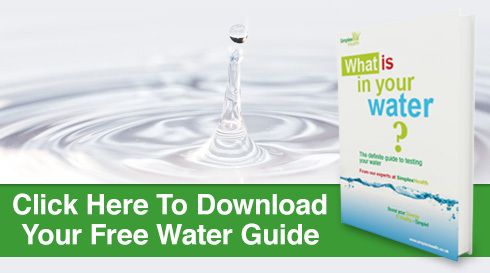 Why test your water and water supply? How to get the best drinking water - which water filter / purifier? How to check if my water filter / purifier is working? How to test the pH of soap? For other applications, like water testing for pools & aquariums etc. you can also search our 'Browse by Use' - Menu. Disclaimer: Only opinions based upon our own personal experience or information detailed in academic journals or other publications is cited. This has been done exclusively for anyone who is interested in this subject but is not intended to replace proper analysis. We cannot accept responsibility and liability of any kind which may result from the application of this information. We always recommend to consult an expert to discuss any test results or get a full recommendation on the specific subject and specific to your situation by an expert.